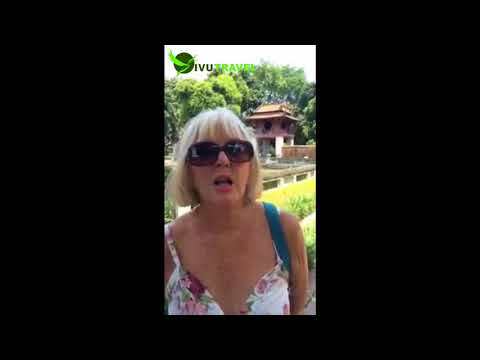 A Vietnam and Cambodia tour is highly recommended. Within 2 weeks, you can see the massive highlights of these two beautiful countries such as Hanoi, Halong Bay, Hue, Hoi An, Mekong Delta, Ho Chi Minh city and Angkor temples. Sapa and Phu Quoc island can also be added .